We have a lovely, or rather, two lovely reviews from the BookShelf Gargoyle today, winding up the Princelings of the East Blog Tour 2015. At times, during Fred’s story arc, I felt a bit like I was reading Jane Austen (for guinea pigs) and during George’s, I felt like I’d fallen into Back to the Future (for guinea pigs). While this might sound an unpromising match, it actually worked really well to keep me engaged. And as I mentioned before, whenever I remembered that these were guinea pigs – riding in carriages, fixing industrial vending machines and the like – it gave me a chuckle. 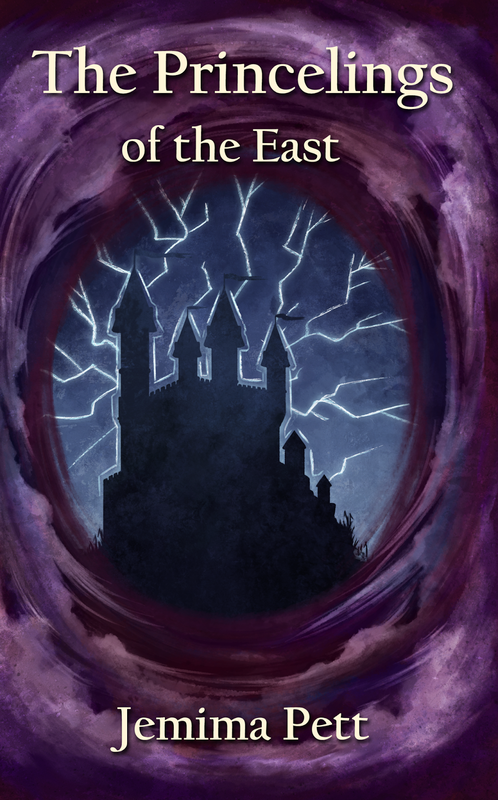 It’s rare that you find a book that is pitched nominally at children that also has enough intellectual material in the plot to keep adults interested, but this is one of those books. 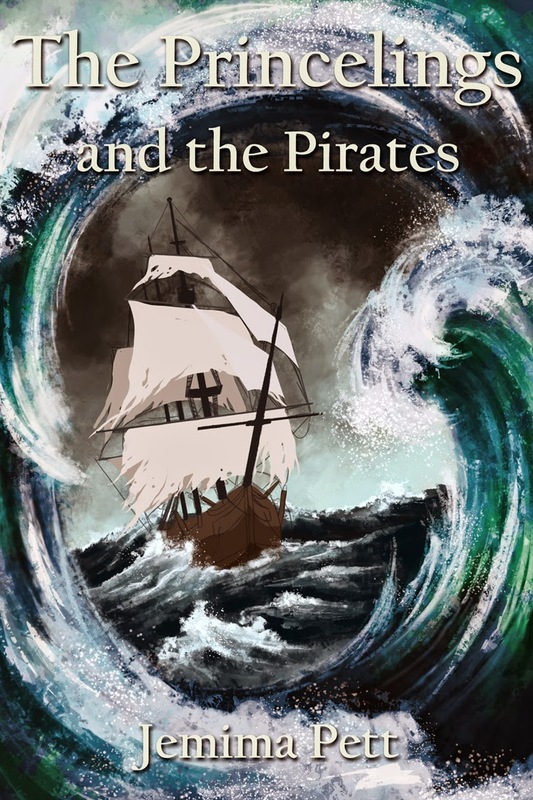 I thoroughly enjoyed this story, being partial to tales set on the high seas and the whole “main characters are guinea pigs” thing really had me giggling as my mind boggled at some of the more swashbuckly battle scenes in which the characters engage. This book also had many more touching scenes as friends, new and old, fall into dangerous situations and the thin line between life and death becomes a tenuous one to walk.